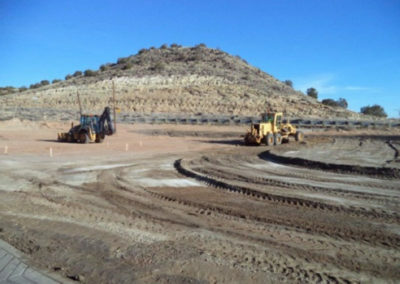 Pueblo of Laguna was in need of a behavioral health center. 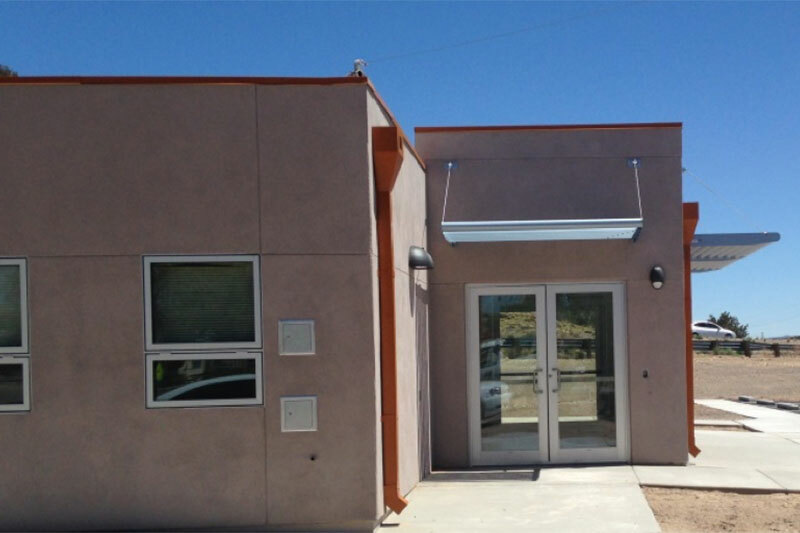 This design-build project was awarded to Modular Solutions based on innovative design, prior experience, capability, and best value. 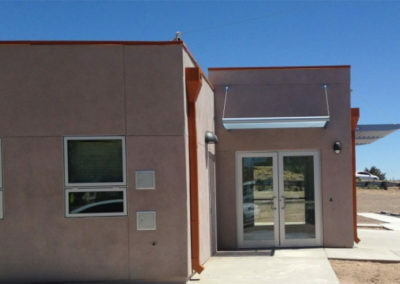 Pueblo of Laguna was looking for a design-build solution for their new behavioral health care center. Modular Solutions had recently completed a much larger project similar in scope for the VA, and had great engineering innovations to make this project a success. There are extreme wind conditions at this location. With clients frequently awaiting a ride, we constructed a large and durable vestibule entry with heavy duty windows all around for full site visibility. 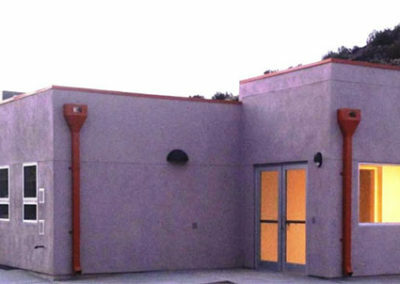 Special walls were constructed to reduce the sound transference rating (STC) in each room. Confidential communication is critical to the success of their mission. Following TERO and providing local work was also imperative. 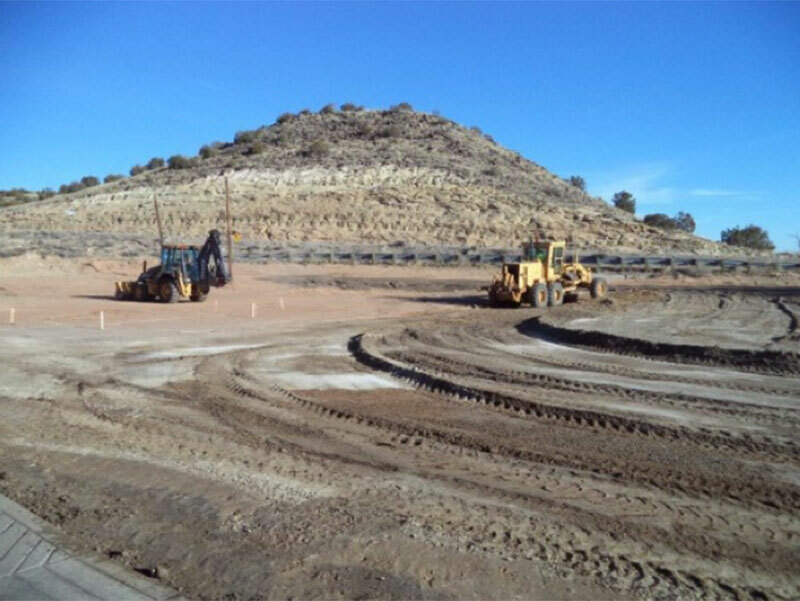 Since our company is Native American owned we are highly aware of TERO regulations and how to implement a successful work force.